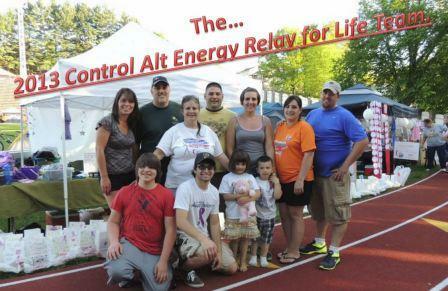 Control Alt Energy, LLC - Helping You Control Alternative Energy! and would be happy to assist you with your next solar project! SouthWest WindPower dries up and blows away (pun intended). it came as no surprise to read this article by IREC. We are taking steps to help ensure we can do our best to keep our customer's turbines up and running despite the company going out of business. 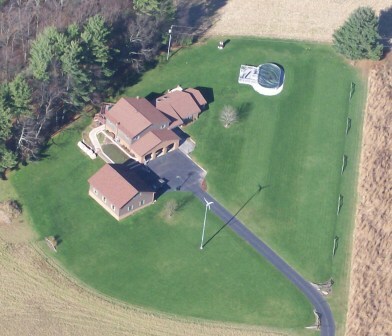 If you have a Skystream turbine in PA, NJ, or MD that needs servicing, we may be able to help! Control Alt Energy is now part of the Urban Green Energy partner network. We recently attended a partner forum in Las Vegas NV to learn about their VAWT. We really love the simplicity of the turbine and hope this is the start of a great working relationship with UGE. Not only did we learn about the eddy, we can now offer solar and wind powered street lighting. Check out the UGE website and if you are a residential or commercial customer, we would be more than happy to work with you on your renewable energy Project! Think you can't afford solar? for cheaper electricity rates from your utility. 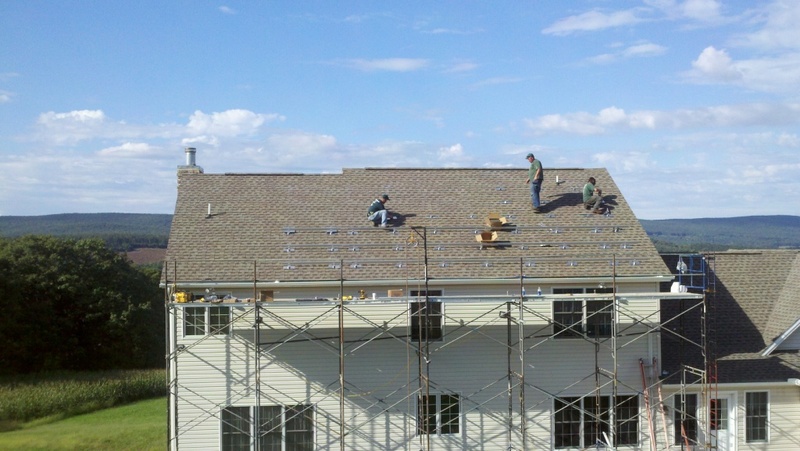 of our affordable solar lease program! Then call us today to setup your free no obligation site visit today. Doing so will have you one step closer to the security of energy independence! Have a good Hydro site? we drop ship for free globally! would like to thank everyone who supported us this Friday and Saturday during the 2013 Relay for Life event held at the Pottsville Area High School. The weather held out and everyone had a really great time! New for our team this year was the 1st Annual "RUNNING FOR HOPE 5K". DUNKIN DONUTS - 3 Westwood Center, Pottsville, PA 17901 - Where smiles are always FREE! And of course it couldn't be a race without the support of all the runners that signed up and turned out for a beautiful day to run! We thank you for your support as well and hope to see you again next year! I will post a direct link to the results once available to Pretzel City Sports who managed the event for us. For me, this was my first ever 5K and while I never was a fan of running unlike my two sons, after having convinced me to run, I was just glad to cross the finish line even if I came in 55 out of 79. Friends and family pictured after the race with those who helped with the event. It’s a beautiful day, the Sun is Shining on America! 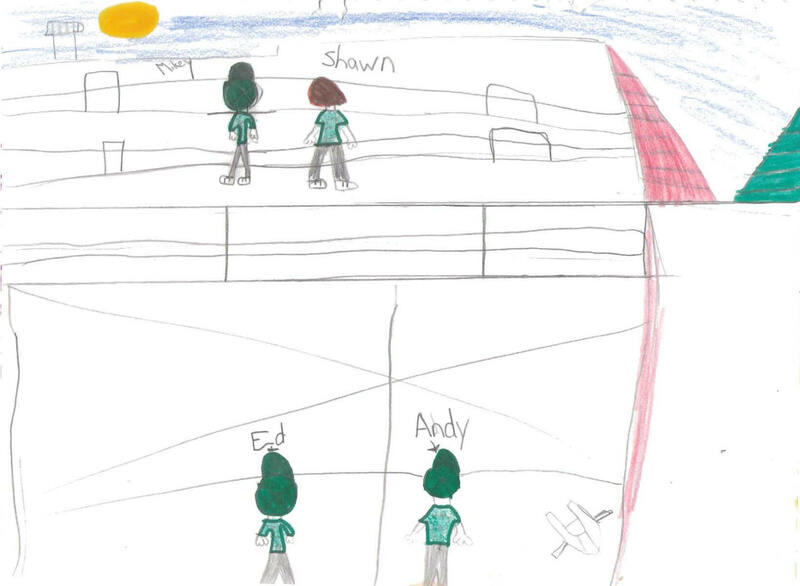 Check out the awesome artwork created by our customer's daughter Nadiya! 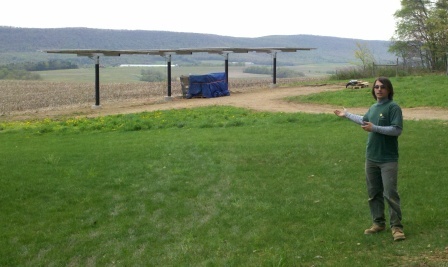 Pictures of a project in West Penn Township, a 7.2kW system with Solar World and Fronius. 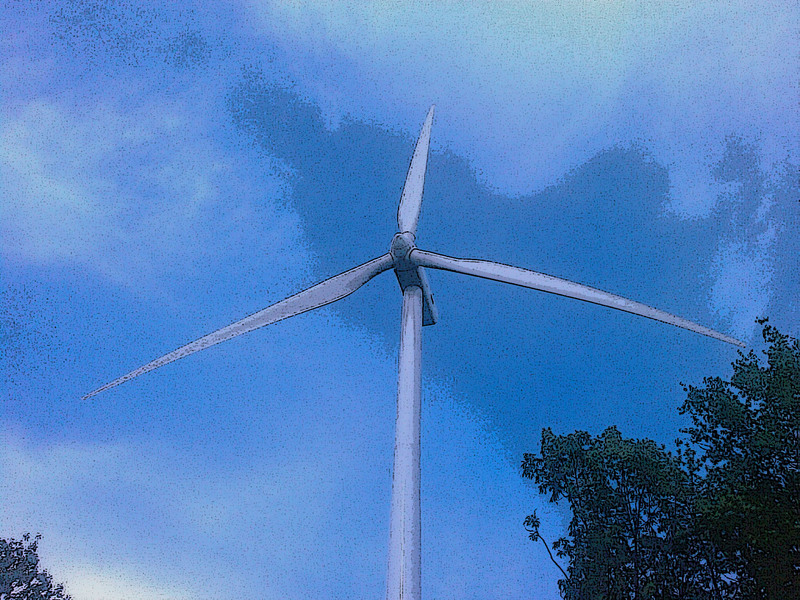 Control Alt Energy, LLC offers wind metering services. While solar remains the better deal for PA residents, if you feel you have a viable wind resource Control Alt Energy, can help you be certain that breeze is strong enough to power your turbine by installing a temporary tower, and wind data logger. We want everyone to be confident they are spending their hard earned dollars wisely on a project that will pay dividends for years to come. 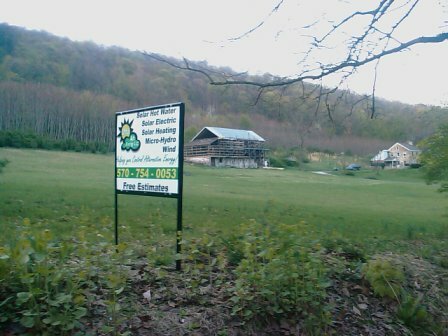 installed by other contractors located near Hamburg, PA.
Would you like a pallet of power putting the sun to work brought to your house? Last of 56 panels being lowered into place! to view real time developments as our current projects progress. 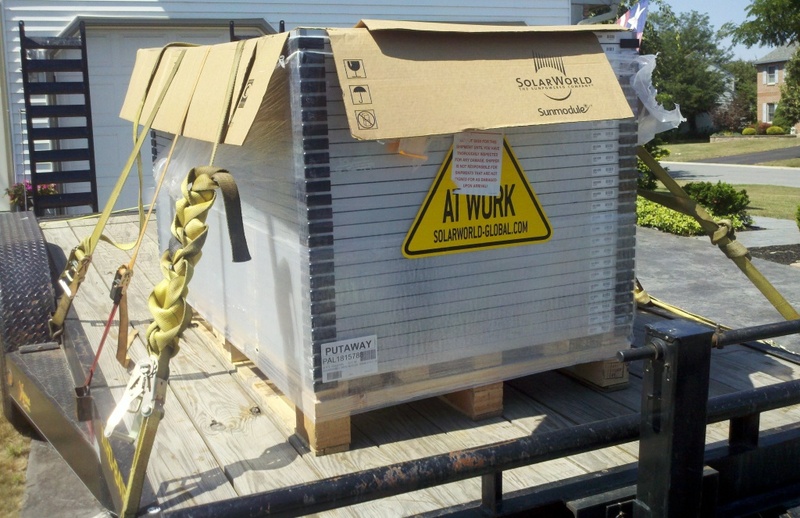 American Made Solar World Modules! 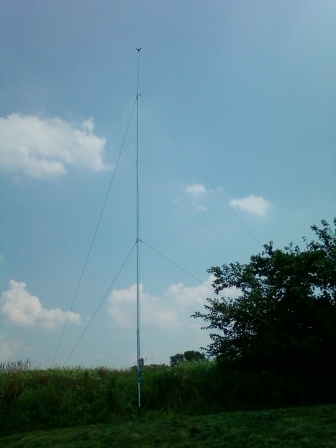 Another Skystream 3.7 added to the Hegin's skyline. is now even greener with wind energy! Skystream 3.7 added to the Gordon Mountain. Added a green element to their Highridge business park. marking the Eastern Entrance to the park. How about a 10kW Solar picnic pavilion to reduce your electric bill and provide cover from the elements like this one in West Brunswick township? Or perhaps you don't have a southern facing roofline on your property. 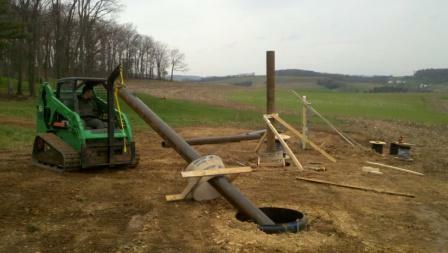 We can install a ground mount like this one we installed in Chestnut Hill in North Manheim township. Wind, solar PV, and solar hot water in Barry township. Let Control Alt Energy help you take control of your utility bill today! We will show you how to make solar PV a cost effective way to fight back. as well as through the sale of SRECs. Just like we are currently doing in North Manheim Township. Andreas, Barry, Branch, Hegins, and West Penn townships. 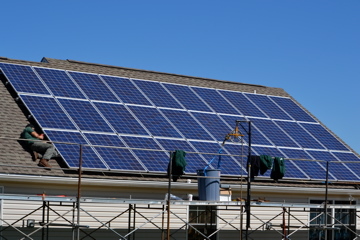 Control Alt Energy, LLC is on the list of state approved solar PV installers! then give us a chance to earn your business! Secure your rebate today before the rebate amount is lowered again! 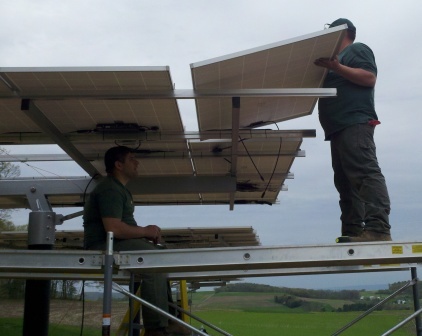 Let us assist you with your solar PV project and the PA Sunshine grant application process! While the Sunshine Program has $100 million in funding. The department expects strong initial demand for rebates, however it is anticipated that the funding will be available for three to four years. The department will provide spending updates on its website so that the public can see how quickly funding is being depleted. Control Alt Energy, LLC is factory trained and able to offer you a wind energy solution that fits your needs. For 1/2 acre or larger lots, we recommend the Skystream 3.7 manufactured by Southwest Windpower in Flagstaff AZ. 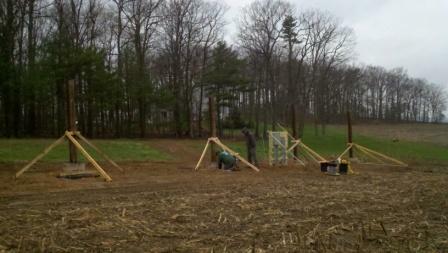 Just because you don't have a 1/2 acre lot doesn't mean you can't harness the power of the wind. For smaller lot sizes, we recommend the Swift building attached wind turbine manufactured in part by Cascade Engineering in Grand Rapids MI..
Free Background image for your desktop. I believe this picture snapped with my Windows Smart Phone makes for an excellent desktop background. Control Alt Energy, LLC offers alternative energy products and services to businesses and individuals who are eager to make a positive impact to our environment, while saving money on their utility bills. We are prepared to assist you with every aspect of your sustainable energy project from site assessment to system design, sales, installation, and service. On February 17, 2009 President Obama signed into law the American Recovery and Re-investment Act of 2009. With a significant emphasis on renewable energy technology deployment and job expansion, the bill improved upon the 2008 small wind tax credit by removing ?cost caps.? This change allows consumers and small businesses to deduct from their tax liability 30% off the installed cost of a wind turbine. Additionally, businesses will have the option of receiving their credit in the form of a cash grant. Here is a direct link to more information from the DSIRE website or go directly to a FAQ put together by the Solar Energy Industries Association. Or simply Contact us today to learn how we can help you down the road to Energy Independence! 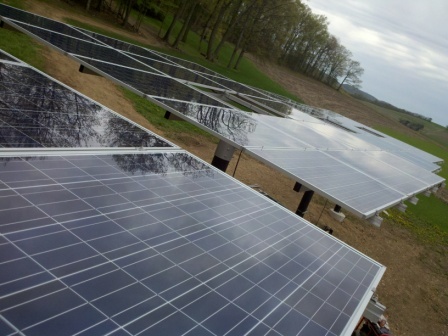 AEE Solar's Renewable Energy Design Guide & Catalog is the industry's most respected catalog and sought-after resource. AEE Solar carries the industry's widest range of renewable energy systems, equipment, parts and components. They sell wholesale only, exclusively to authorized dealers and installers. Please note that with this information, Control Alt Energy, LLC or any of its representatives is not providing, nor intending to provide, legal advice. To the extent you have questions concerning any legal issues; you should consult a lawyer or accountant. Neither Control Alt Energy, LLC nor its representatives shall be responsible for your use of this information or for any damages resulting there from.